Born on 25 December, these Christmas babies were given festive names by their parents! Meet Mary, Joseph, Santa, Noela, Chrismas and 10 other children who share their birthday with Jesus. Jesus shares his birthday with his namesake! Seven-year-old Jesus Manuel lives with his parents and sibling in the Amazonas Region in northern Peru, where most families in the area earn $71 per week. His family call him by his second name, Manuel. 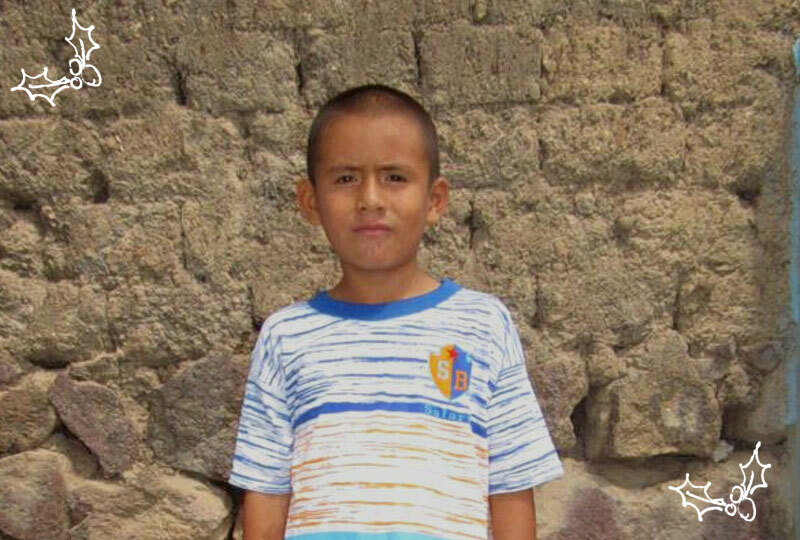 UPDATE: Jesus has been sponsored! You can give another child born on Christmas Day a special birthday gift by becoming their sponsor today. In Spanish-speaking countries, Jesus — pronounced ‘hay-SOOS’— is a popular boy’s name, chosen out of honour and reverence. For this six-year-old’s parents, it was the clear choice when their son was born on Christmas Day! 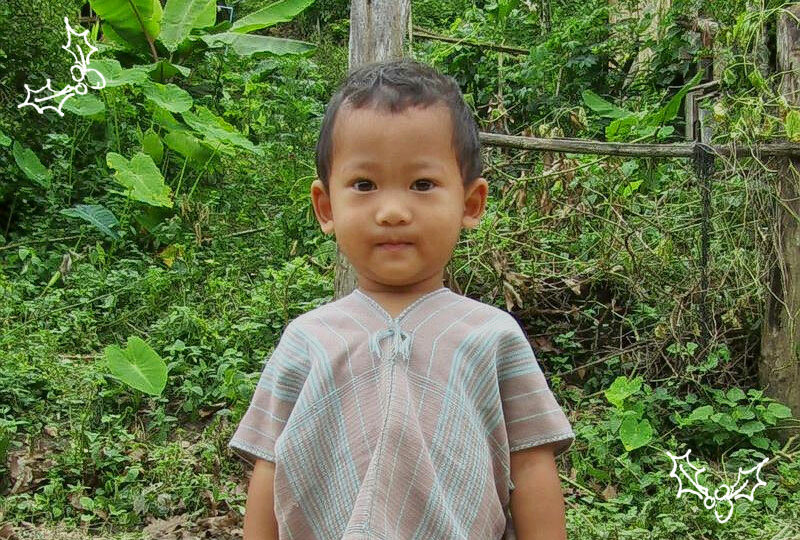 Jesus lives in a small hillside community where most families in the area earn just over A$38 per week. His favourite activities are playing with toy cars and ball games. Emmanuel means ‘God is with us’; the perfect name for this child born on the day that remembers Jesus’ birth! Emmanuel lives in Mtibwa in eastern Tanzania, where most families earn just over A$4 per week. He loves playing games like hide and seek with a big group of friends. He helps his parents by collecting water for the family each day. In the Bible, Mary faithfully responded to the astonishing news she would give birth to the Son of God. 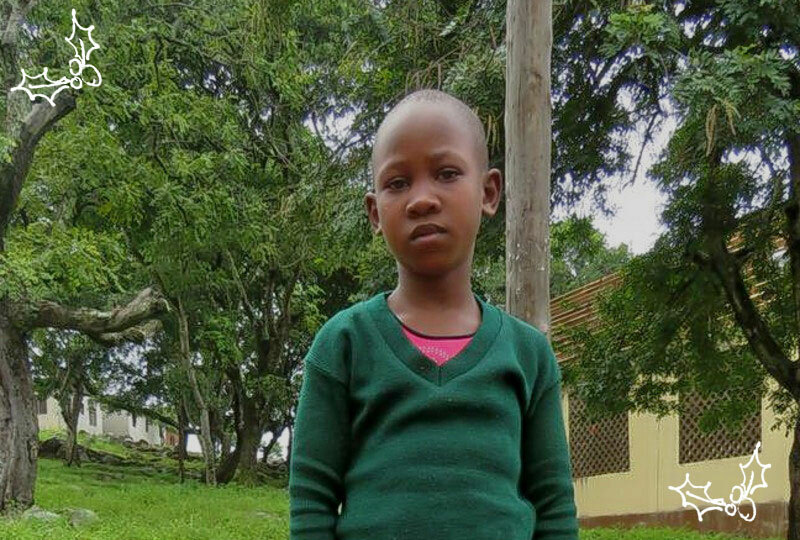 In Tanzania, Mary Mbwila loves attending Sunday School and going to church. Most families in the community earn just A$7.50 per week. At home, Mary helps out by fetching water and caring for her younger siblings. She loves playing hand-clapping games. 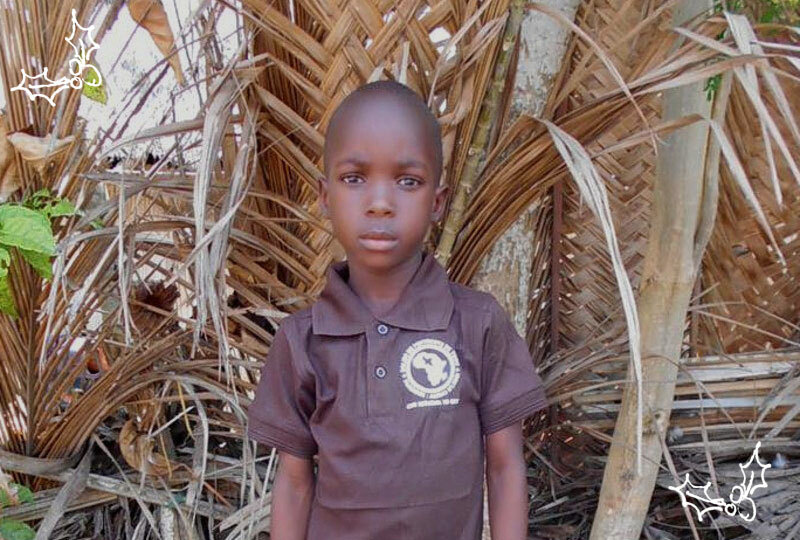 UPDATE: Mary has been sponsored! You can give another child born on Christmas Day a special birthday gift by becoming their sponsor today. Five-year-old Mery’s name could be a tribute to Mary, the mother of Jesus, or the word associated with Christmas cheer! 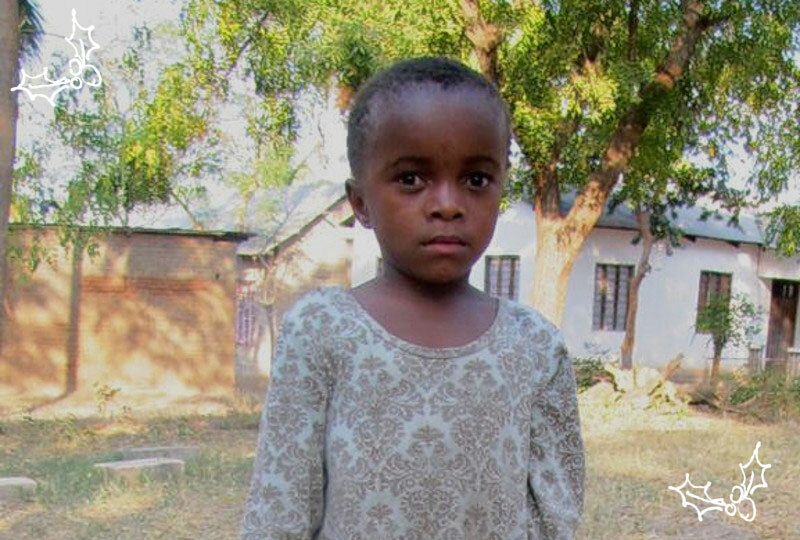 She lives in the Masasi District in Tanzania with her parents, where most families earn a little over A$10 per week. 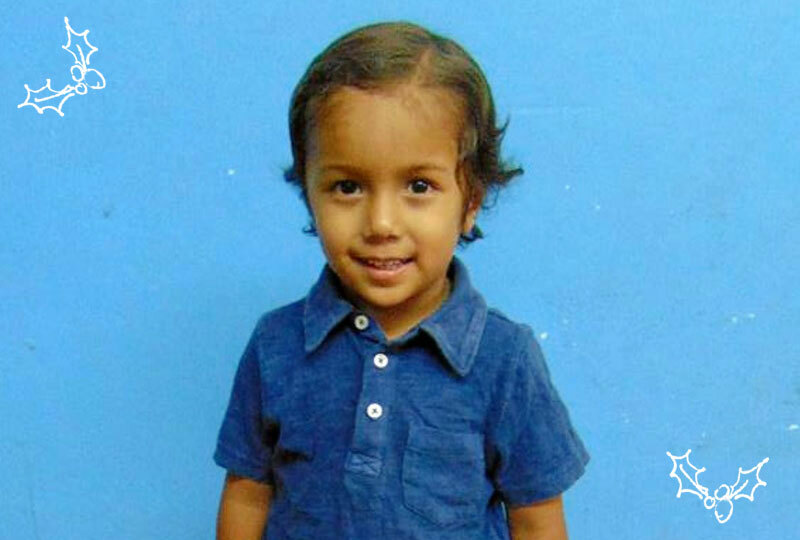 UPDATE: Mery has been sponsored! You can give another child born on Christmas Day a special birthday gift by becoming their sponsor today. In the Bible, Joseph was chosen by God to be Jesus’ earthly father. 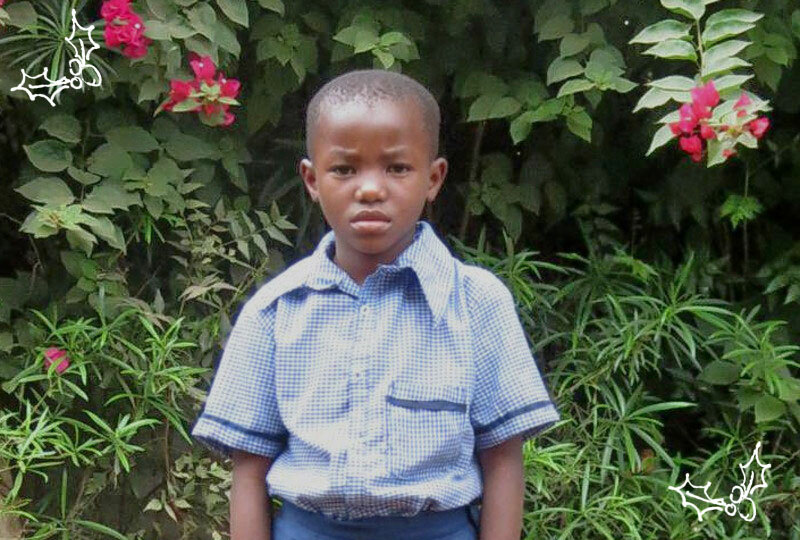 Joseph Mwero’s parents hope their son, too, will follow Him. Their Joseph lives in a rural area on Kenya’s coast, where most families earn just over A$8 per week. The four-year-old enjoys playing ball games with his two siblings. In the Nativity story, it was the angel Gabriel who visited Mary to share the news she would give birth to Jesus. 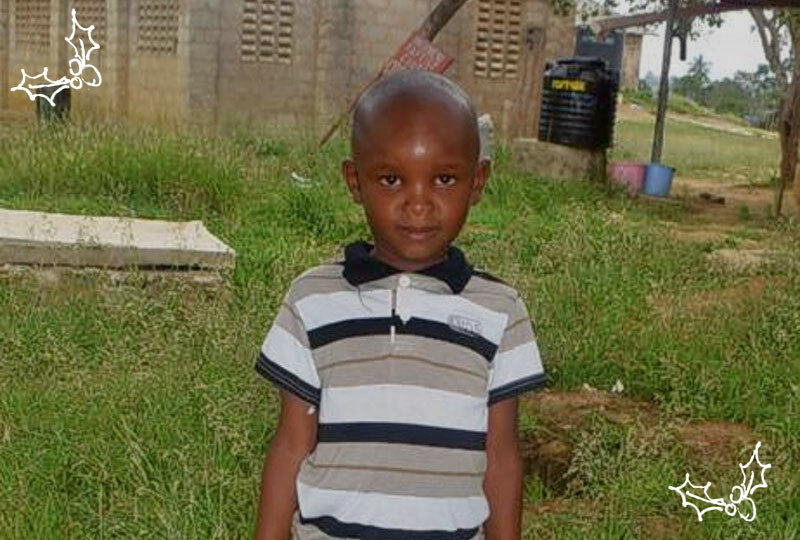 Six-year-old Elom Gabriel goes by his second name—appropriate for this Christmas baby. He lives in a coastal community where the average family’s weekly income is just under A$9. He loves making art and playing hide and seek. In the Nativity story, an angel appeared to the shepherds bearing good news of great joy. 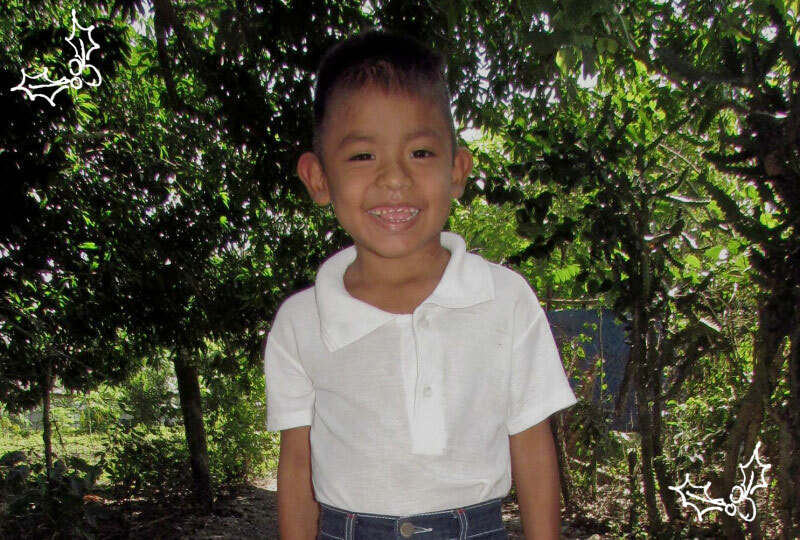 This Christmas angel in Honduras is happiest drawing pictures and making art with his two siblings for his mum and stepfather. He lives in Tegucigalpa, the capital, where most families earn just A$42 per week. UPDATE: Angel has been sponsored! You can give another child born on Christmas Day a special birthday gift by becoming their sponsor today. 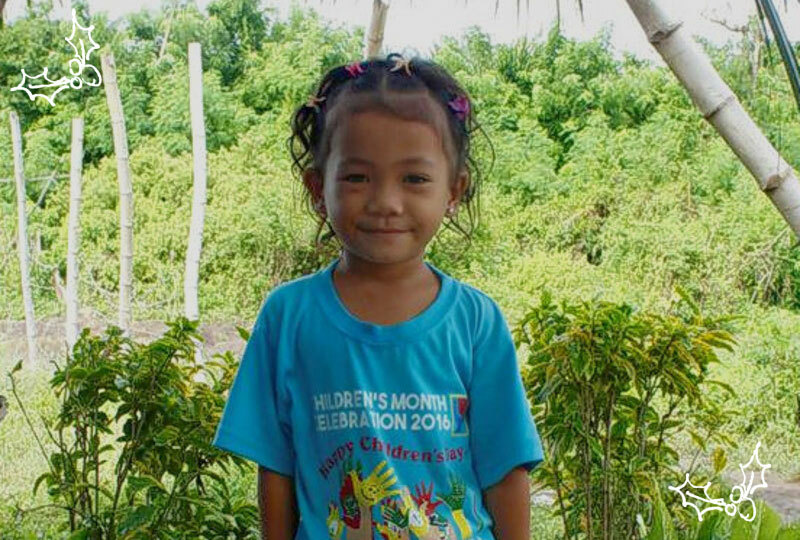 This Angel lives in the Philippines. With seven other children in her family, we’re sure her parents would love her to behave angelically! Angel loves dancing and helps out at home by caring for the family’s animals. Her father struggles to find work in their coastal community, where most families earn just A$16 per week. Meet five-year-old Chrismas, whose parents bestowed him with a festive version of the name ‘Chris’! He lives on the island of Sumba where the average family in his community earns just A$23 per week. Chrismas loves playing soccer and attending church. UPDATE: Chrismas has been sponsored! You can give another child born on Christmas Day a special birthday gift by becoming their sponsor today. Chrismas celebrates his birthday on Christmas! 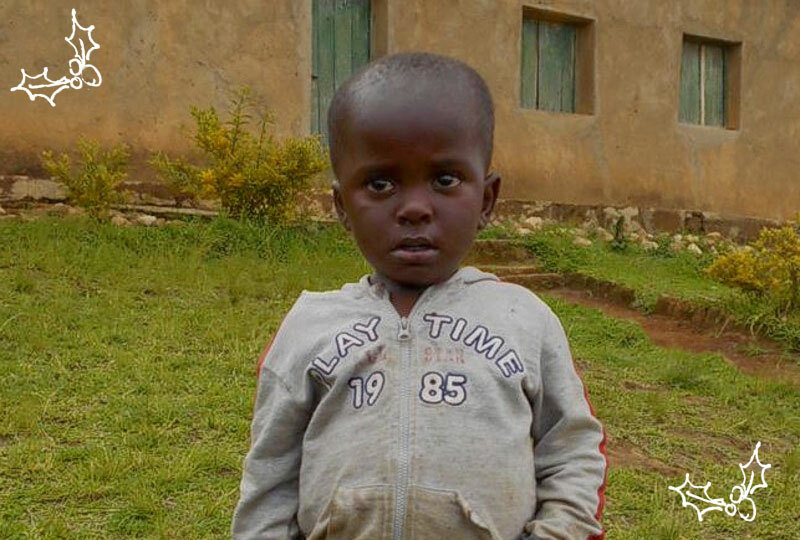 The five-year-old lives with his parents and siblings in the hills of southern Rwanda, where most families earn just under A$6 per week. He loves playing hide and seek and attending Sunday school at church. Noela is the feminine version of Noël, a French word derived from a Latin phrase meaning ‘the birthday of Christ’—perfect for this Christmas blessing! 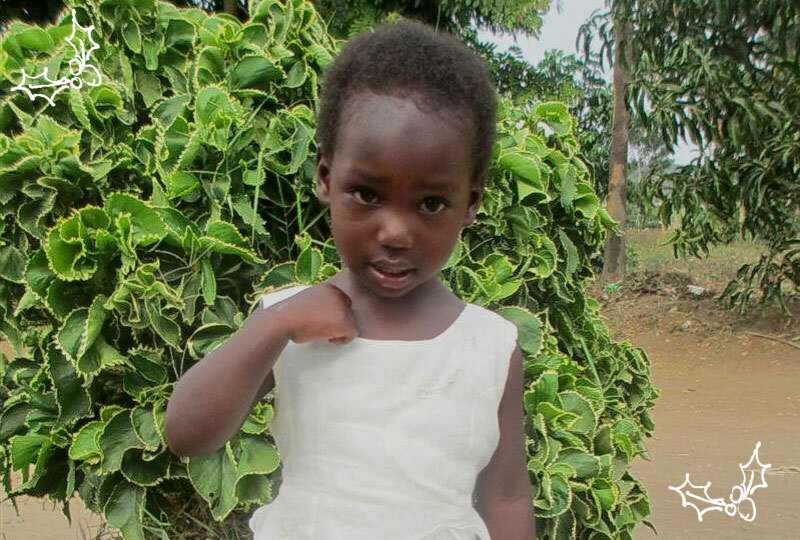 Noela lives with her parents in northeast Rwanda, where most families earn just under A$6 per week. She loves playing games with friends and attending Sunday School. 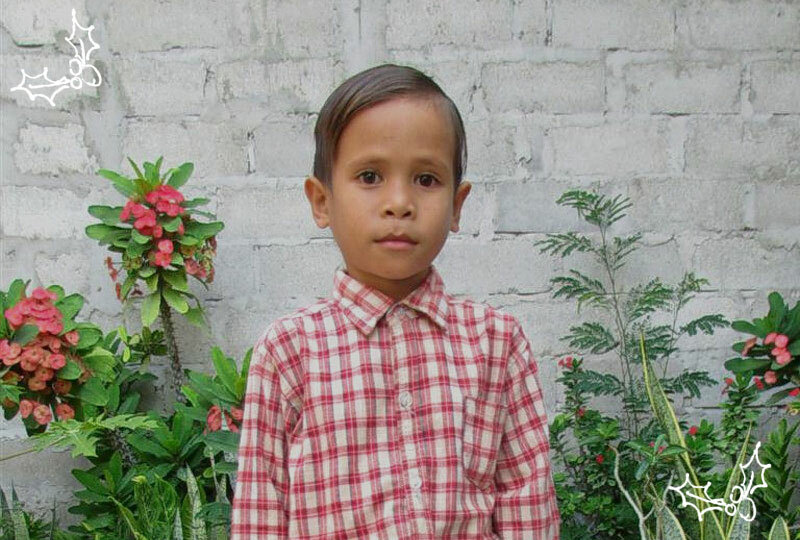 UPDATE: Noela has been sponsored! You can give another child born on Christmas Day a special birthday gift by becoming their sponsor today. Noel was given a name associated with the occasion of his birth, but he prefers to go by his second name, Gilbert. 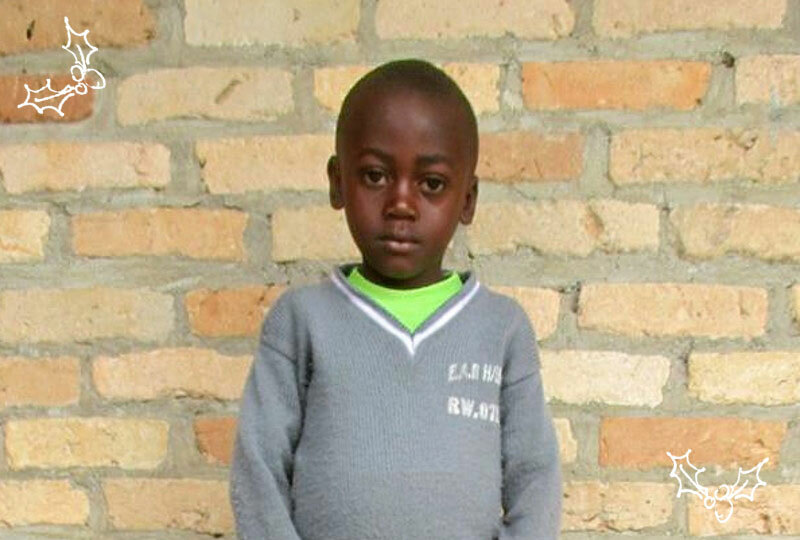 He lives with his parents and five siblings in a southern Rwandan neighbourhood. Most families in the community earn just A$8 per week. 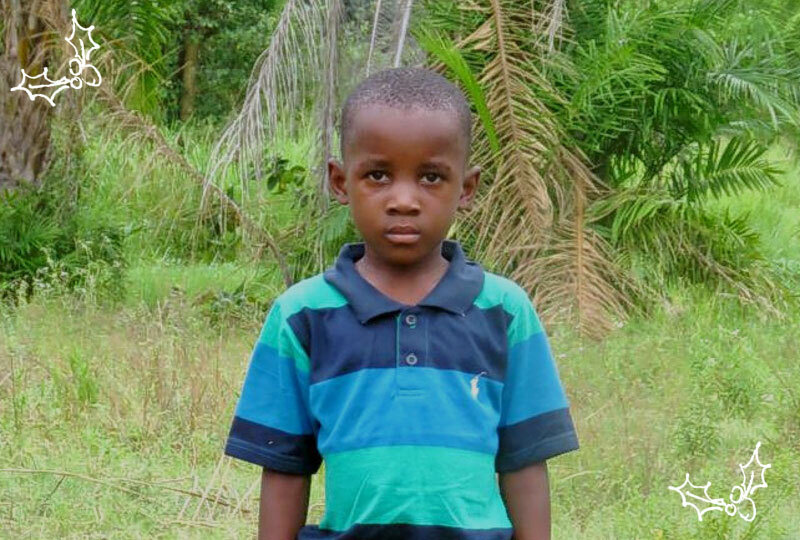 Gilbert helps out at home by running errands and loves skipping with a rope. In the Nativity story, the heavenly hosts’ response to the news of Jesus’ birth was “Glory to God in the highest heaven, and on earth peace to those on whom his favour rests.” – Luke 21:14. In Tanzania, Glory lives with her mother (a single parent) near the shores of Lake Victoria, where the average earns just $17 per week. Glory loves art and ball games. Most Thai have two names: their full, official name, and a nickname. When Ekkapat Nutu was born on Christmas Day, ‘Santa’ was the clear nickname choice for his parents! Santa lives with his parents and three siblings in a remote village in northern Thailand, where most families earn just A$31 per week. He loves playing hide and seek with his siblings. UPDATE: Santa has been sponsored! You can give another child born on Christmas Day a special birthday gift by becoming their sponsor today. This year, Mery, Santa and their friends will join with more than 1.9 million children in Compassion’s program to celebrate Christmas with a special gift. Through our local church partners, they will also have the opportunity to learn about the true reason we celebrate: the birth of Jesus. Thank you for making this possible!